The Gallery is housed in the Visitor Information Centre, South Kempsey Parkland. Ample parking available for motor vehicles, buses, cars & caravans. Wheelchair access. Internal view of the Gallery. Emu's remind me of my time as a little boy chasing them around the bush. 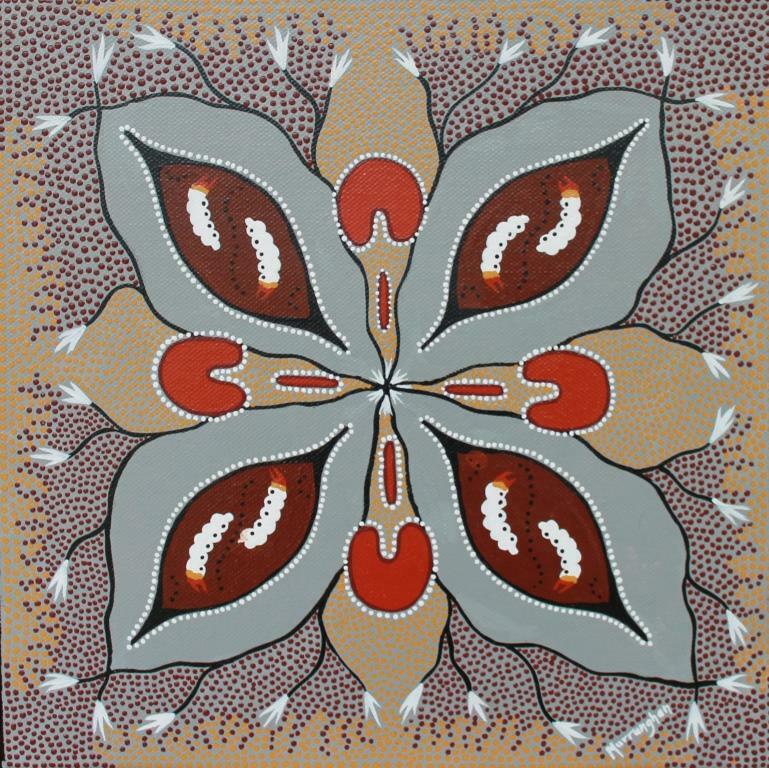 Dunghutti Ngaku Aboriginal Art Gallery is housed in the annex of the Kempsey Visitor Information Centre and Macleay Historical Museum on Macleay Valley Way, Kempsey. The building was designed by internationally renowned architect Glen Murcutt. 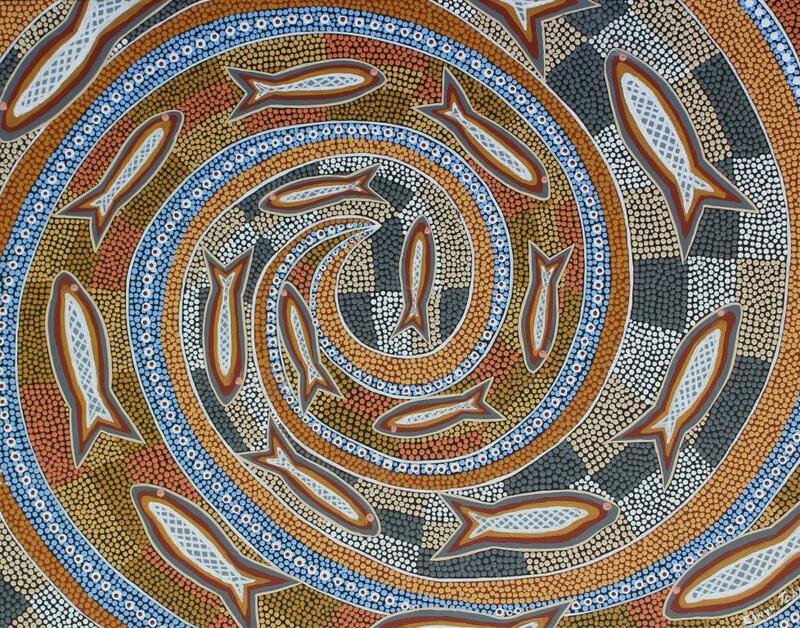 The aim of the gallery is to showcase a diverse range of artworks from established and emerging Aboriginal artists of the mid north coast. The Gallery is free to enter.